Maryland Medical Malpractice Cap Opinion: Plaintiffs Lose. Big. 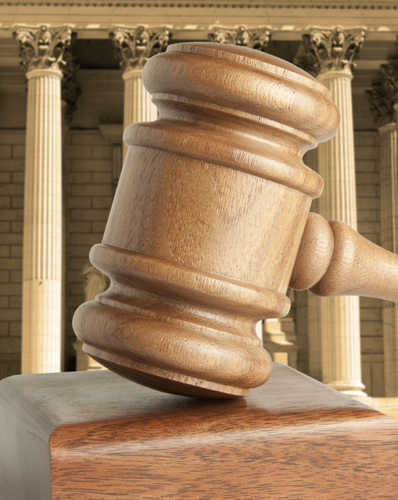 In a 7-0 decision, the Maryland Court of Appeals overturned a Montgomery County trial judge’s ruling in Lockshin v. Semsker that Maryland’s medical malpractice cap applies to all malpractice lawsuits, including those where one of the parties waived health claims arbitration. But that is not the only blow the opinion gives to Maryland malpractice lawyers and their clients. The court also ruled that because the cap applies, any pro rata reduction – in this case, $1 million – applies after the cap has been applied. The practical difference in this ruling for the Plaintiffs in this case is that it reduced their already reduced jury award from $2,172,936 to $1,766,686, a difference of more than $400,000. The practical impact of this rule? The exact opposite of what the Maryland legislature wants: more malpractice trials. Applying a “cap first” approach will encourage defendants not to settle because if the non-settling defendants believe that the plaintiff has negotiated a good settlement (which is often the case when one party settles and the other does not), remaining defendants are going to be more willing to roll the dice to get the full benefit of plaintiff’s good settlement. Finally, in a non-cap related issue, the court also ruled that if medical bills have been waived, Defendant can seek, via a post-trial motion for remitter, to reduce the verdict by the amount of the waived or reduced bills after the verdict. I disagree with the first two holdings of this case, fueled more by my dislike of damage caps then the interpretation of the language of the statute. But at least it is easy to understand and apply, and it is the final word of Maryland’s high court on this issue. This set off for waived bills, however, is sure to lead to the unnecessary destruction of trees because this ruling leaves more questions than answers. First, I can’t figure out why this would not be a collateral source under Maryland law. Why is it different if an insurance company paid the bill as opposed to the healthcare provider waiving the bill? Was there consideration for the waiving of the bill? Can the health care provider later renounce the waiver as lacking consideration and thus not be a valid Maryland contract? Is there going to be discovery after the trial for exactly what was written off? Should Maryland personal injury lawyers wait to seek reductions for medical bills until after the deadline for filing a motion for remitter has been filed? All in all, one of the worst Maryland malpractice plaintiffs’ appellate days in some time. 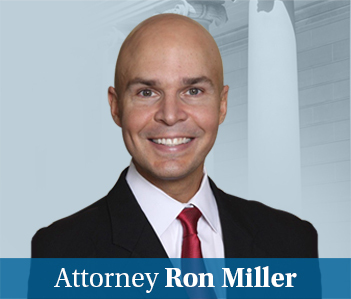 If you are a malpractice lawyer in Maryland, you need to read this opinion. You can find it here. The Maryland Daily Record also provides a good summary of the first issue here.